Riviera Del Mar Homes are located in the coastal community of Del Mar, California. The Riviera community is located just east of the Del mar Heights area and north of Del Mar Heights Road. This is a beach close community that is located within walking distance to the beach. The homes are located on the west side of Camino Del Mar which is the main street that runs through the center of town. From this location it's an easy drive to the Village area and the beach. The Riviera community is a custom home neighborhood with no homeowners association. Select homes in this area will have CC & R's which protect the ocean views of the properties. This is considered a prime location with real estate prices well above the one million dollar price point. 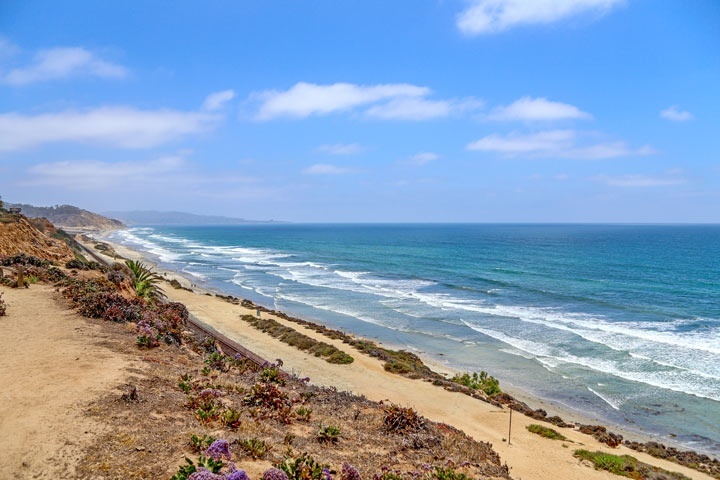 Below are all of the current available Riviera Del Mar Homes for sale in Del Mar. Questions regarding this area and any of the homes listed here? Please contact us at 888-990-7111 today.